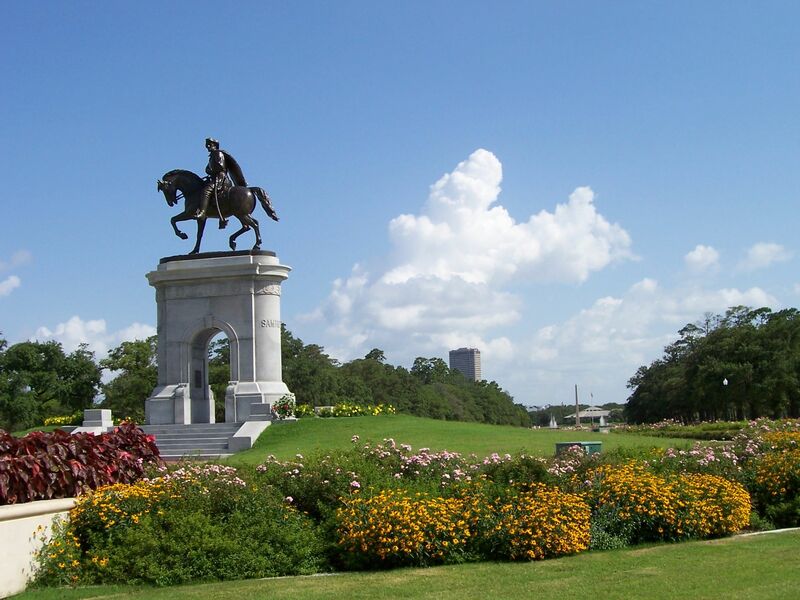 Hermann Park is over 100 years old and expands more than 400 acres and is located in the heart of Houston. 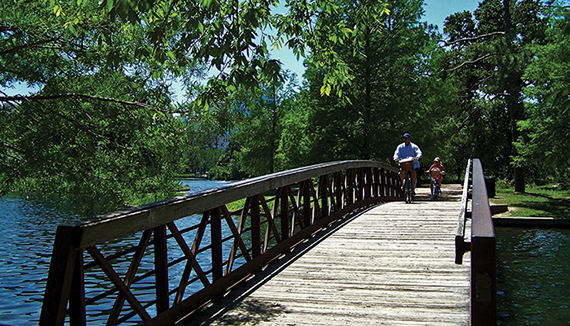 The park offers a wide variety of activities and sights for visitors including a train through the park, pedal boats on the lake, Pinewood cafe, Japanese Garden, McGovern Centennial Gardens, Hermann Park Golf Course, Miller Outdoor Theater, and plenty of green spaces and walking trails. During this Greet, I will share with you the beautiful McGovern Centennial Gardens the surrounding art, gardens and walking trails. 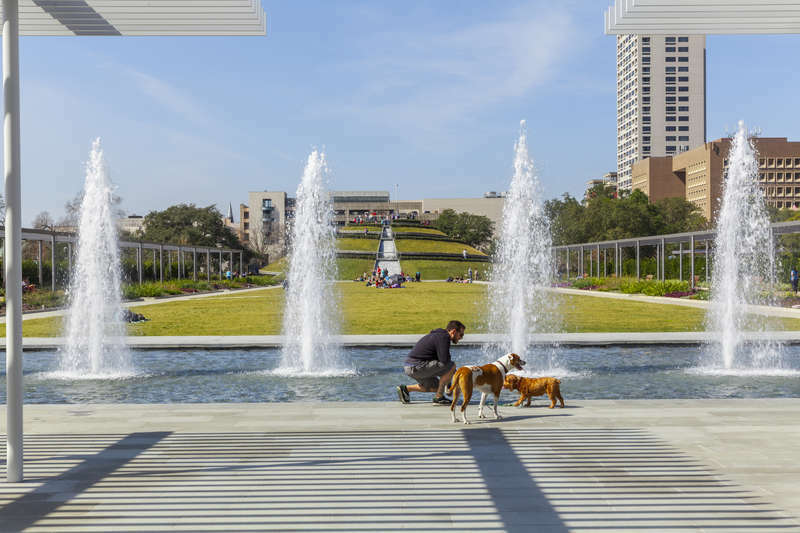 We can meet at the Hermann Park rail station or a location within the park that is convenient to you. We may finish our Greet at the Pinewood cafe or I can direct you to another place of interest in or around the Park! I'm Andrew, and have been in Houston for nearly 10 years. I can be found running or walking this park and others around town when the heat is not too oppressive. If I'm not running in Hermann Park I'm often walking through with a dog, either my own or a foster we're watching over. Houston Greeter going green. We will travel on bus, bike, or light rail service to premiere hotspots.